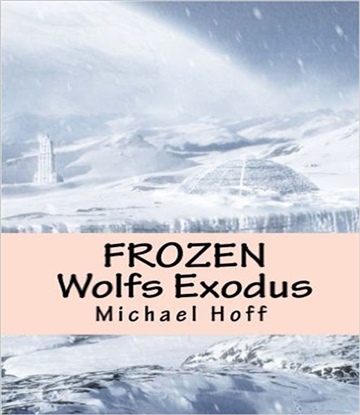 Michael Hoff lives in Meridian Idaho. He beganhis career as an Information system Technician in the United States Air Force, after his Honorable discharge Michael went to Boise State University receiving an Associate’s in computers and a Minor in English. He drove trucks for three years. After readjusting his priority’s to writing, he now lives in a two story home with one Yorkshire terrier and his wife Bonnie. They are always on the hunt for new adventures just like in his books. He enjoys the wilds and his wolves located above Lewiston Idaho and he is a supporter of the Save the Wolf Foundation. He is a natural Idahoan born and raised and has seven children, not including his new wife’s two grown children.